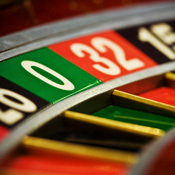 To contact OnlineCasino-Palace.com please complete the contact form and we try to answear all e-mails within 48 hours. 2009 © Online Casino Palace. All Rights Reserved.